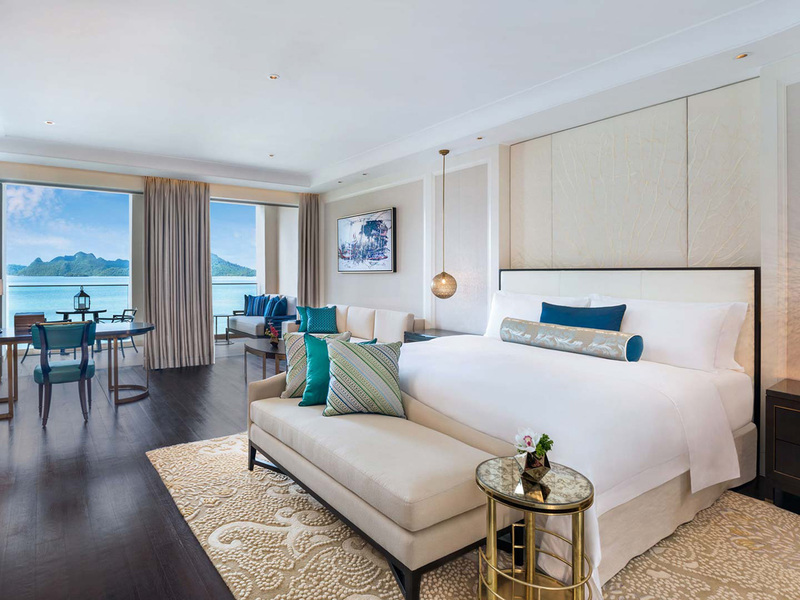 St. Regis Hotels & Resorts, part of Starwood Hotels & Resorts, Inc., announced the arrival of the iconic luxury brand into Langkawi, UNESCO’s First World Geopark, with The St. Regis Langkawi, a joint venture between Rajawali Group and the Government of Malaysia’s Ministry of Finance. 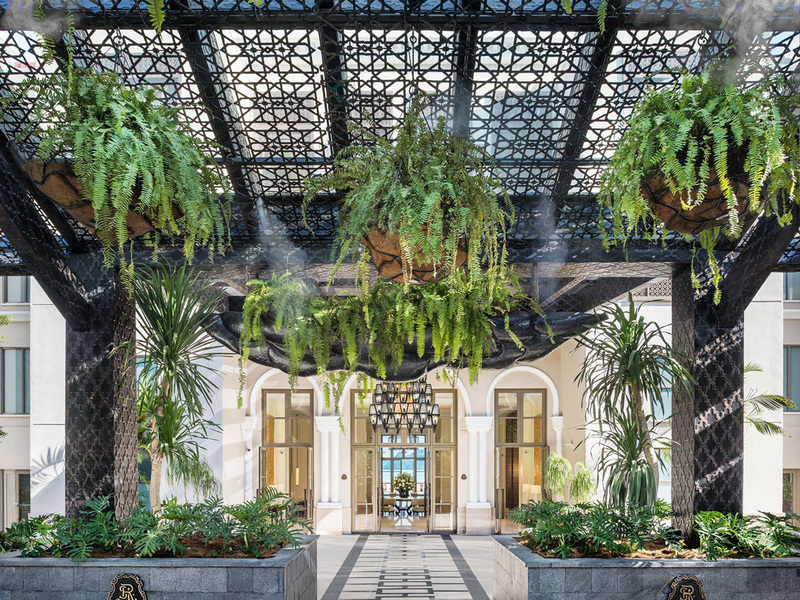 The opening marks the brand’s 37th address and the first ever St. Regis in Malaysia, following the recent opening of The St. Regis Dubai. 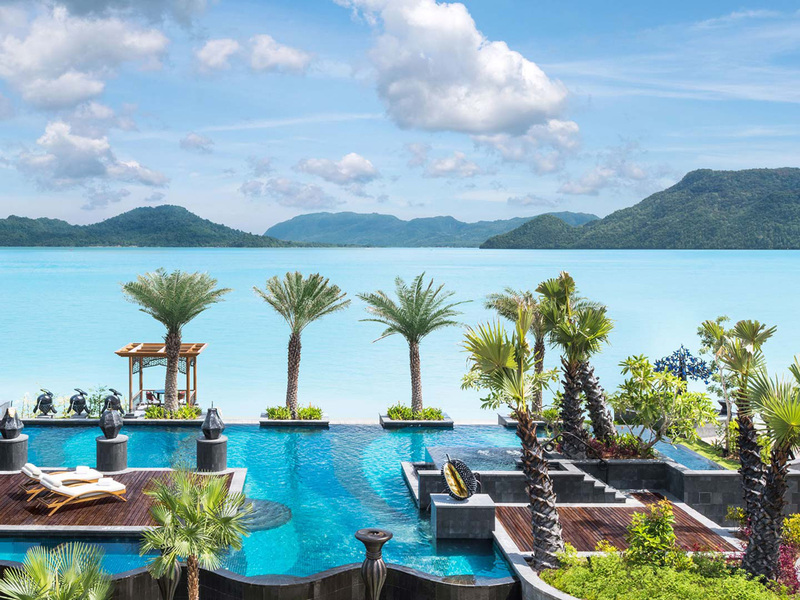 Located in the coveted Langkawi archipelago, the resort is a natural paradise, fringed by a pristine white sand beach overlooking the emerald green waters of a swimmable lagoon, which integrates seamlessly with the Andaman Sea. The hotel is conveniently located within a 30-minute drive from Langkawi International Airport. 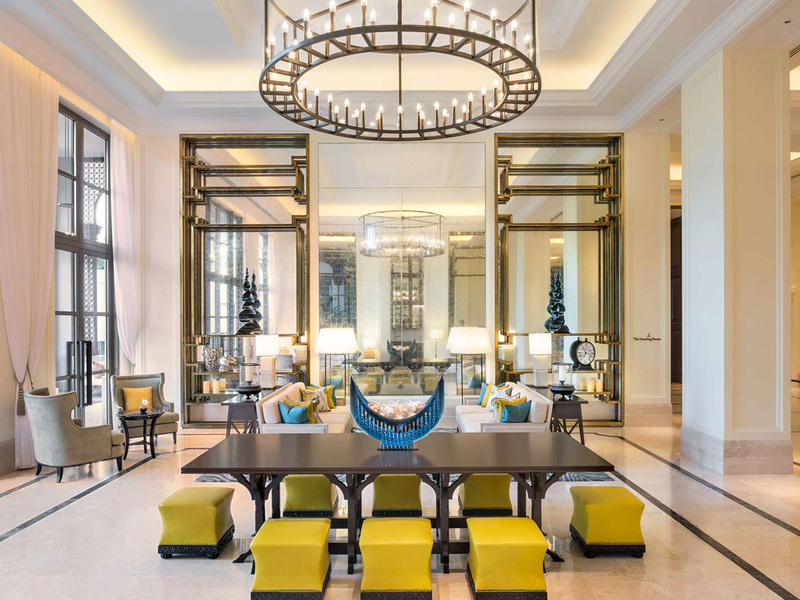 Designed by renowned architecture firm Gensler and G.A Design, the hotel channels a classical contemporary aesthetic. 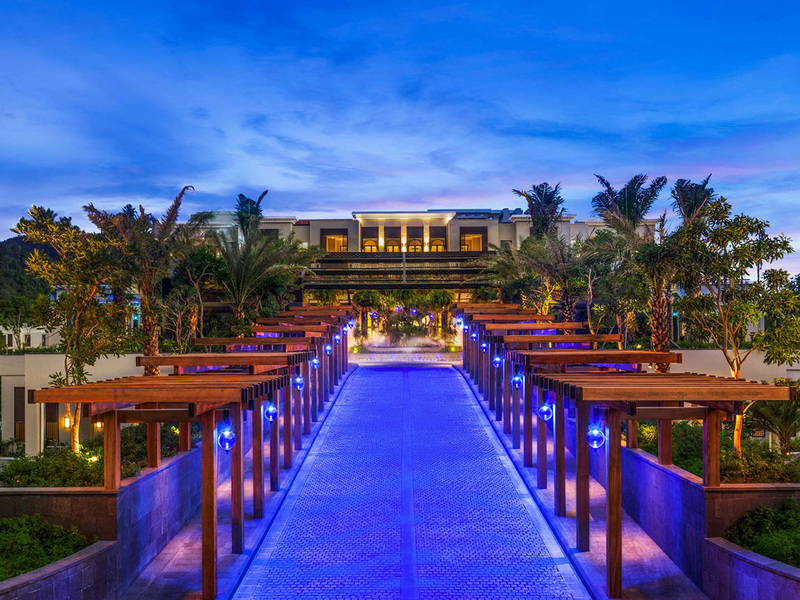 Guests are welcomed into a dreamlike atmosphere as both indoor and outdoor spaces blends in harmony. With influences from European and Middle Eastern with a subtle color palette of soft blues and beiges, and a stunning views of the surrounding landscapes, The St. Regis Langkawi is the first all-suite luxury resort in the archipelago, offering 4 private overwater villas and 85 luxuriously-appointed suites. Each suite is distinct in design with bold accent hues and imaginative paintings by esteemed local artists. All suites offer expansive, unobstructed views of the sea from spacious terraces. For more information and reservation, please visit www.stregis.com/langkawi.